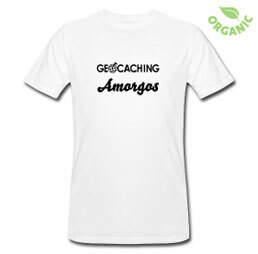 Geocaching is coming to Amorgos Island now! Some geocaches are already placed on the Island, some more will be added soon. What is geocaching? At the stroke of midnight on May 2nd, 2000, President Bill Clinton unscrambled military GPS for civilians to enjoy. The next day, computer consultant Dave Ulmer placed a logbook, pencil, some trinkets (including a slingshot) into a bucket, hid it in the Oregon woods, posted its coordinates online and dared people to find it. Geocaching was born! Someone puts a logbook and small little thing – whatever – into a waterproof container and hides it anywhere outdoors. (This treasure is never buried.) The geo-coordinates and a clue are posted on a site like Geocaching.com (which boasts 1.3 million active listings), and it’s off to the races as geocachers use gps devices or smartphone apps to find the treasure. Once there, you sign the logbook, swap the object inside with one you brought and log the find online. And though the craziest caches require rock climbing or scuba diving, most are easy to find and hiding in plain sight close to a hiking or walking trail. High-tech and interactive, geocaching is an ideal pastime for children, and many historical societies and parks departments host geocaching events precisely because of its intrinsic educational value. Beside different sizes, there are several variations on the “traditional” geocache: multi-cache, mystery or puzzle caches, event-caches, earth caches, virtual caches, webcam caches, …. Since the game needs your activity you are also invited to create and stash caches on attractive locations. Starting from May 2011 Aegialis Hotel & Spa and Agios Pavlos Studios offer geocaching introductions, courses, workshops, tours and equipment to guide you easily through your first geocaching experiences. They make sure that you see everything Amorgos has to offer and make sure that you do it in style: relax and enjoy the scenery! They have over 10 caching days out for you to choose from, of various lengths and challenges. A lot of things! Anyway, Amorgos Island Magazine will continuosly keep you informed about ongoing geocaching activities on the island to enrich your vacachens! 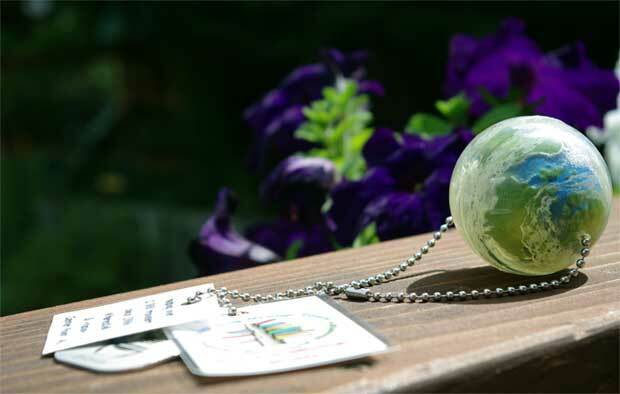 Geocaching Statistics 2011-04-04: There are 1,335,310 active caches and over 5 million geocachers worldwide. In the last 30 days, there have been 5,128,958 new logs submitted.